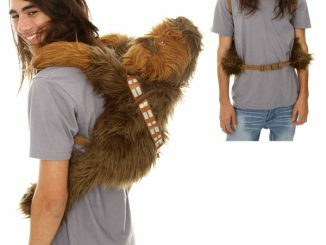 Let Chewbacca be your co-pilot whenever you take photos. 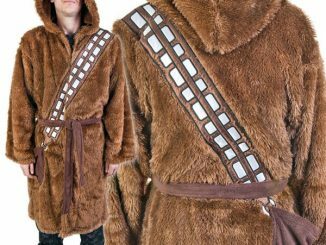 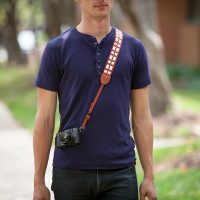 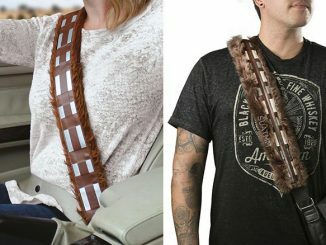 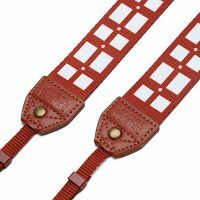 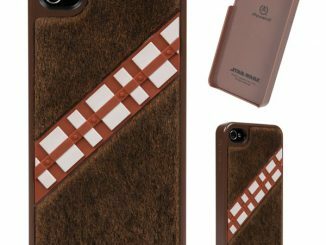 This Star Wars Chewbacca Camera Strap is like having a bit of the Wookiee with you at all times. The strap length is adjustable from 32 1/2 – 50″. 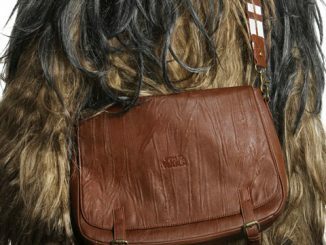 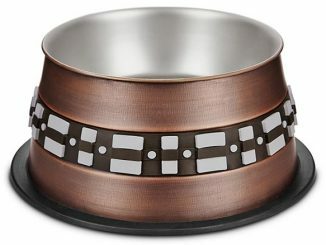 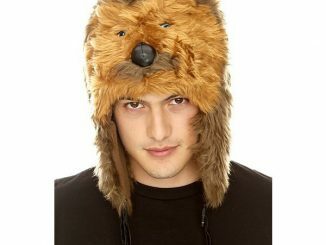 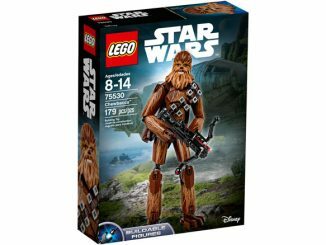 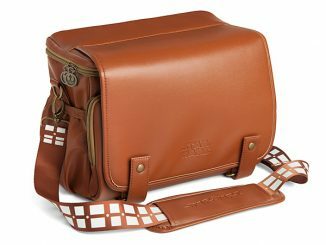 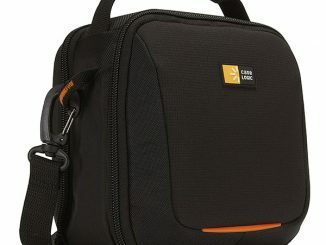 Let out a Wookiee roar while shooting your images.